Trump adviser and and son-in-law addressed the far left media on Monday after senate testimony. 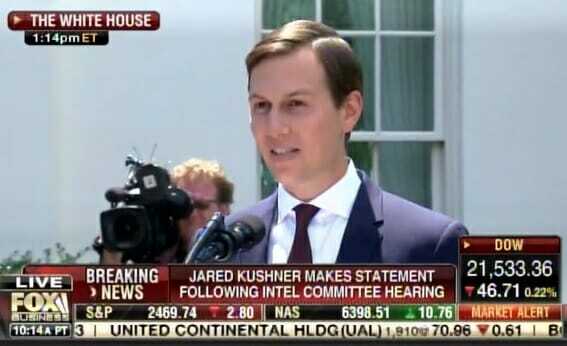 Jared told the press he did not collude with Russia nor did anyone in the campaign. The entire side show is a big nothing burger.